At Oasis, we understand that every woman has a different approach to caring for her skin. Whether you're looking for a quick refresher, indulgent pampering or intensive skincare with long term rejuvenation goals or correction of problematic conditions, we aim to please. 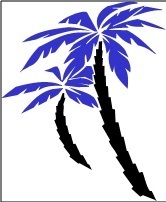 Professional Consultation typically forms part of any facial treatment. It provides the ideal opportunity to discuss your personal concerns and receive guidance on homecare, salon treatments and product purchase options, while enjoying the facial of your choice. 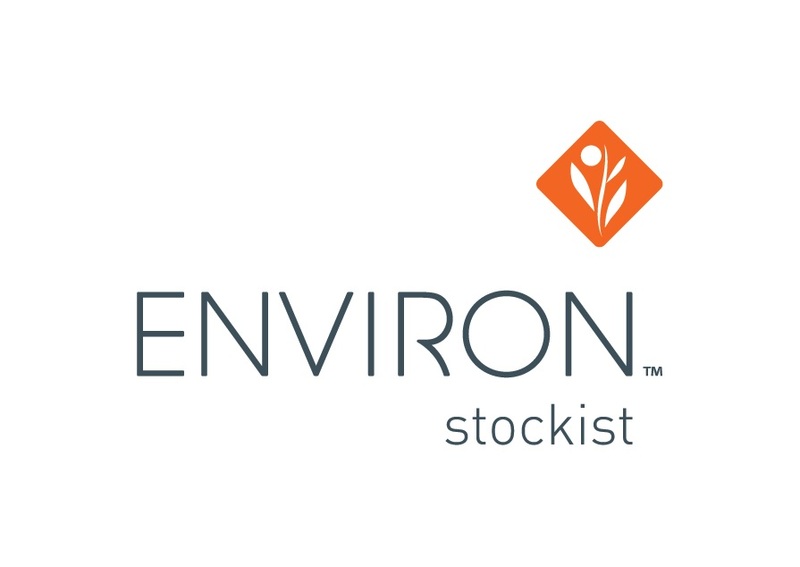 Our preferred in-house product is Environ, we do however have selected items from other ranges available should you so require.